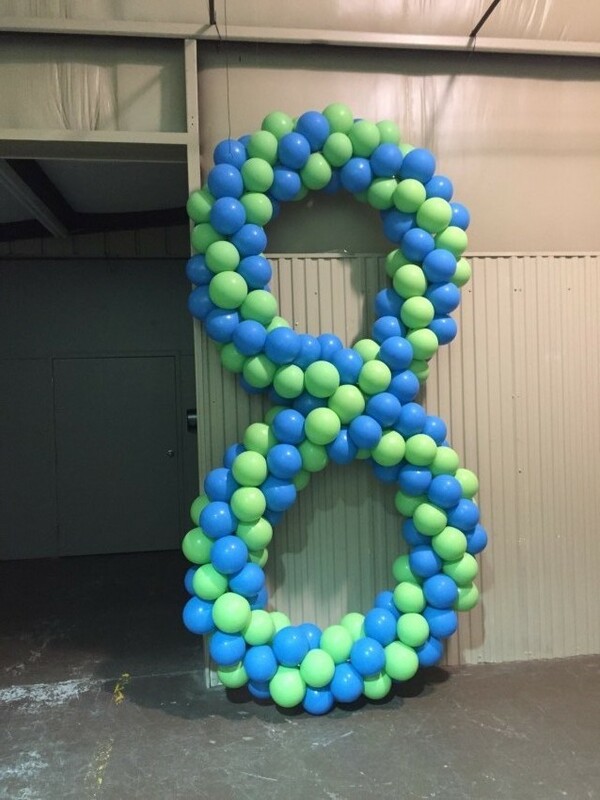 We are a full service balloon decorating company. 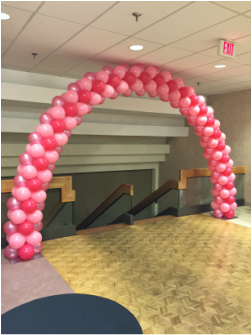 From simple centerpieces to extravagant balloon designs and images, you imagine it, we can create it. 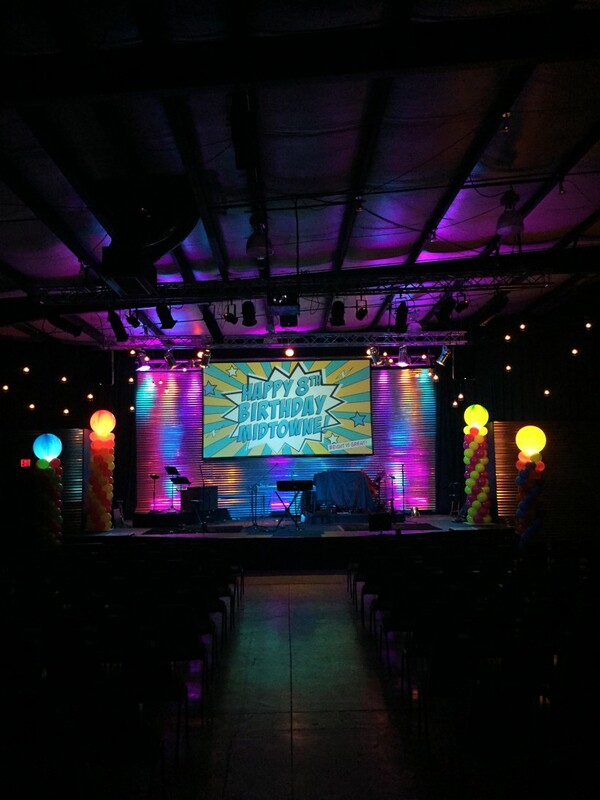 The balloon decor was just great! Everyone worked with me, and everything worked out smoothly, it was perfect, thanks again for all GigSalad did for my event, will definitely recommend your business! We started Balloon Town from the ground. To bring something totally different to Arkansas. We create unique decor from a simple balloon that generates smiles, memories and a lot of pictures. Who wouldn't be happy around balloons?